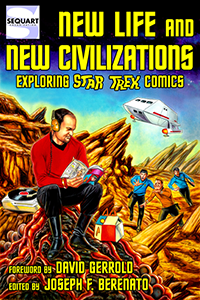 Variant cover to Star Trek Vol. 5 #23. Tagged IDW Publishing, Star Trek.